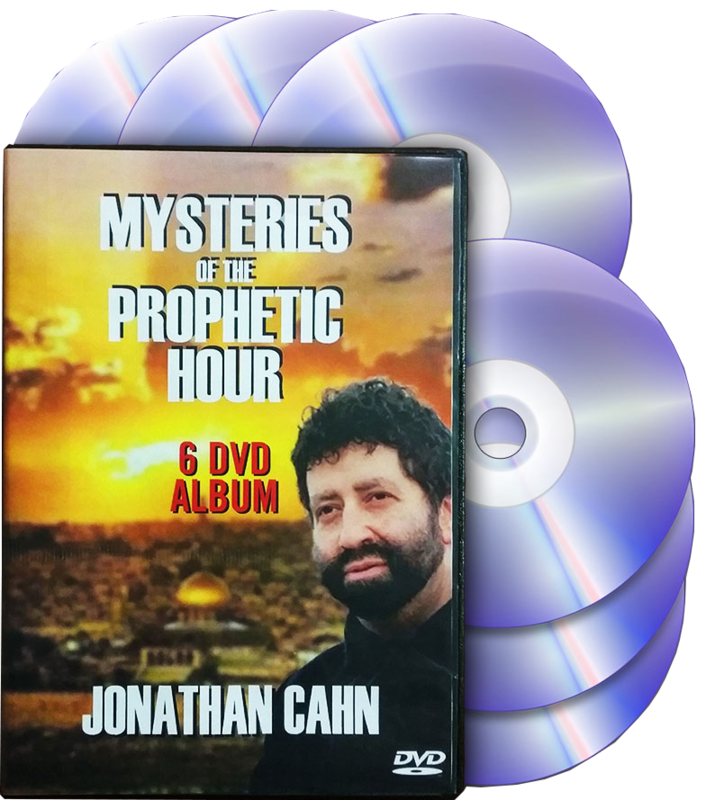 Jonathan Cahn is known for bringing out the deep mysteries and rich revelations of God's word, as well as restoring the originally biblically Jewish context and flavor of the New Testament. 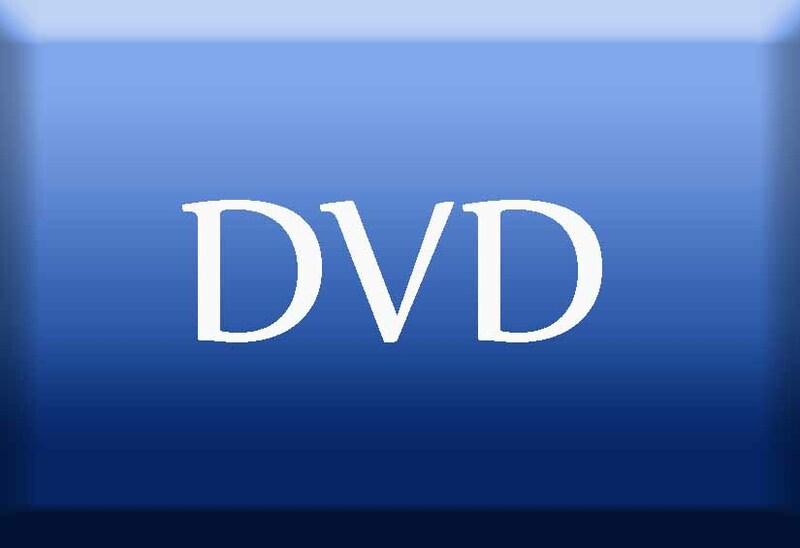 You can search and order resources here. New messages are posted every week as they become available. It is possible....AND IT'S REAL! It is no accident that the Resurrection took place at the very time it did, in the very month it did, and on the very day it did – the Season of Spring, the month of Nisan, and the Day of the First – Discover its Hebrew name and meaning – the Resheet – that which contains the power to end all winters. Learn to receive that power and to use that power to end ever winter in your life – and to usher in the Spring! A powerful teaching on a power of Messiah’s atonement that most people miss. It not only ends sin, but contains the power to turn all things around, evil into good, sadness into joy, defeat into victory, life into death. Discover how not only to receive this power – but to actually use it and apply it to every part of your life! The day of Messiah’s entrance into Jerusalem contains one of the most powerful revolutionary, radical, and life-changing secrets. If you take, it can change your walk and your life. The Passover Seder Celebration 2019 with Special Message "The Miracle Way"
The amazing mystery of God that began with The Stranger, the Lost City, the Land of Seven Wells, and The Day of the Birds continues into a new dimension with a prophecy given at the turn of the century, an ancient Scripture appointed for a prophetic moment, and a long lost mystery hidden in an abandoned cave. The most majestic foreshadow of Messiah ever given continues with a journey into a land of darkness, and a dungeon. An incredible revelation of the Messiah, His love and faithfulness, and His presence in the lowest places of your life. Experience the most fun filled, joyous ancient Biblical holiday, with the famous Beth Israel Purim play, Biblical costumes, fun, a message and worship. Celebrate the most fun filled joyous Biblical holiday - PURIM! With a powerful message, the famous (infamous!) 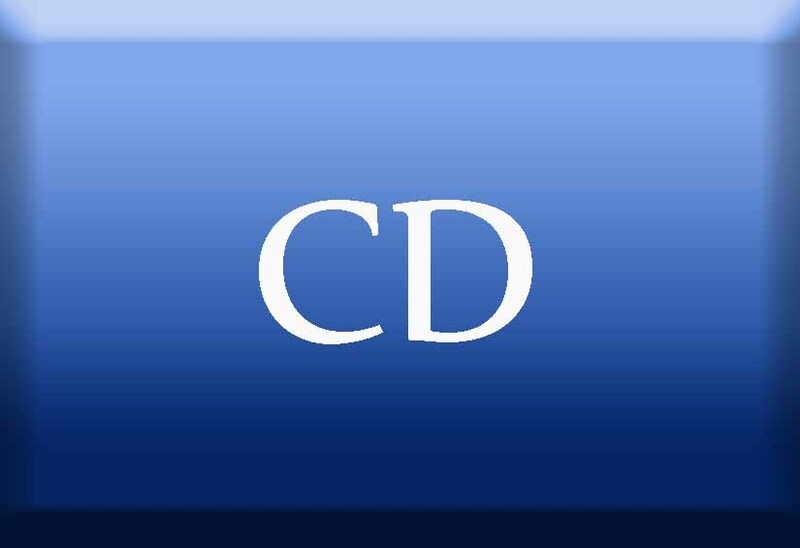 Beth Israel Purim Play, & more! Two different Celebrations. The amazing mystery of God that began with The Stranger, and then The lost City continues with a Mystery Coin, a Book of Prophecies, and the Day of Birds. There is one issue above all that separates cults from the faith. It's a stumbling block, even a scandal. What is it? What do you need to know about it? And how to be prepared. If you are born again, the Bible says you are actually a child of Abraham. What does it mean? What are the keys of Abraham that are for all of his children? And how do you apply it in your life? Everyone gets tired in life, even God’s children. But God promises refreshing, reviving, and new strengthening. What are the keys? How to find the refreshing of Heaven. 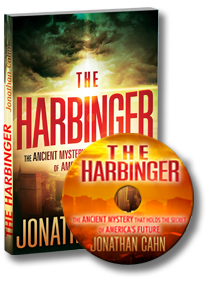 An amazing mystery of God that began with The Stranger, and then The Lost City, continues into the next dimension in which it involves the entire world, empires, world wars, an ancient pilgrim, the mystery of the ancient parashas, an appointed word, a tomb, the Eighth Jubilee, and the Land of Seven Wells. The Schemes Of The Snake. You're already dealing with it - you just might not realize it. What are the actual schemes that the enemy uses to hinder, stop, discourage, trick, ensnare, entrap, and defeat? Amazingly they follow the schemes of snakes. Discover what they are so you can overcome them and live in Victory. As a believer, you will be tested and will go through times of testing. You may be in a test right now. And you may not be passing it. What are the keys you need to pass every test to obtain victory and the blessing waiting for you when you do. 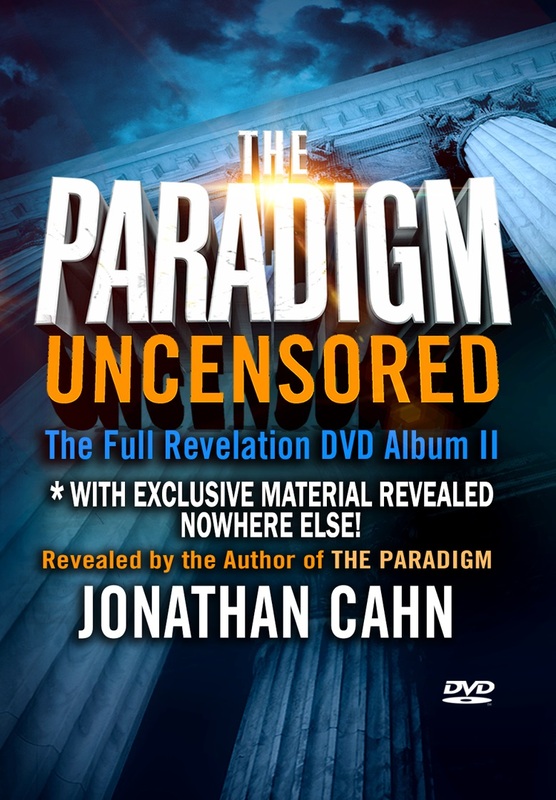 Could The Bible contain the secret behind Mohammad, Islam, Osama Bin Laden, Al Qaida, Hamas, 9/11, and so much else? It does. And it goes back almost 4000 years. Discover the secret. One of the richest, deepest, and awesome revelations of Messiah from the book of Genesis, the One who knows every hurt of every heart, and the power to heal it. And a Special Presentation from Rebecca Rudolf. Everyone wants joy, happiness - But only God's Word reveals the way to live in a life of true joy. Learn the keys of the 'Double Joy' Scripture that will ensure both joy and fulfilling of your deepest desires. What kind of year will this be for you. The Lord's will is that your life will be fruitful. Can you guarantee that you will be fruitful this year? You can! Learn the keys that will ensure that you have a year of fruitfulness.